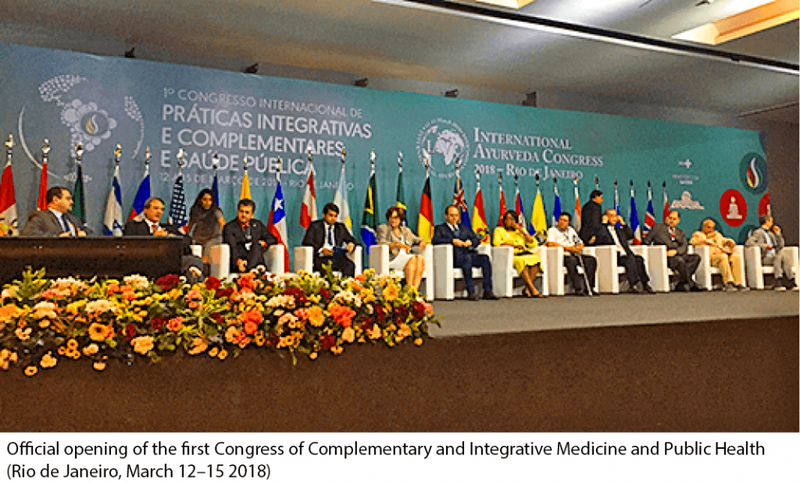 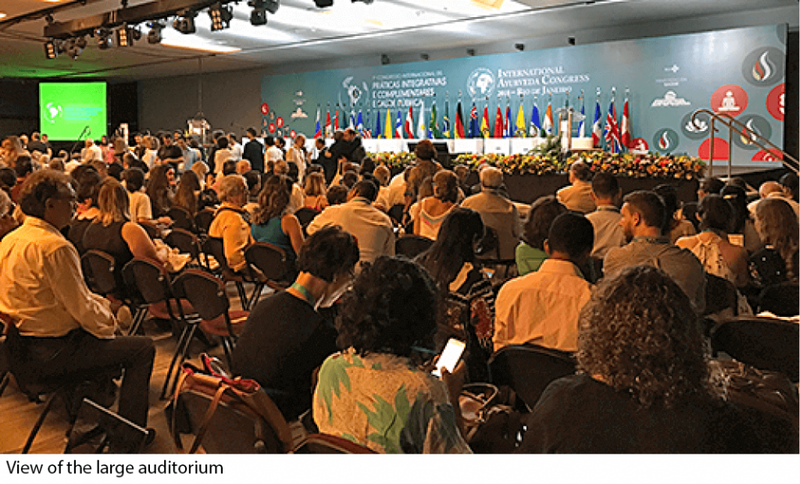 This is exactly what happened in Brazil two weeks ago at the first Interna-tional Congress of Complementary and Integrative Medicine and Public Health, incorporating the third International Ayurveda Congress. 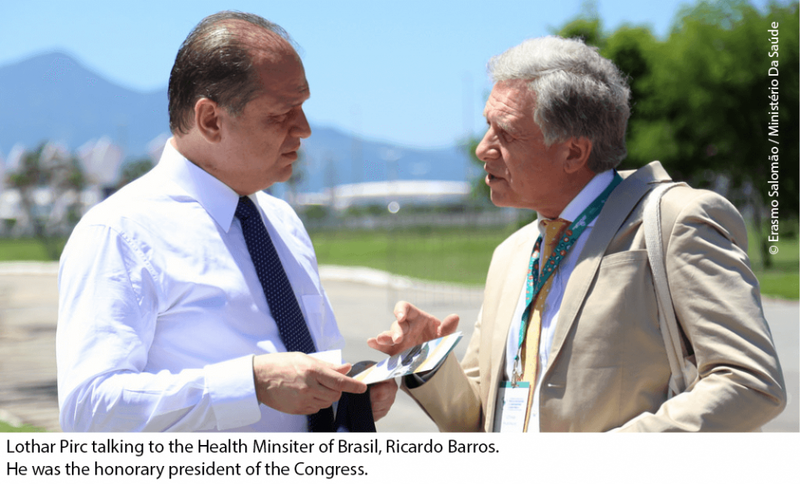 The Brazilian Ministry of Health has sent a proposal to its 500 MPs to ac-cept 29 natural health methods, including Ayurveda, as equal to conven-tional medicine. 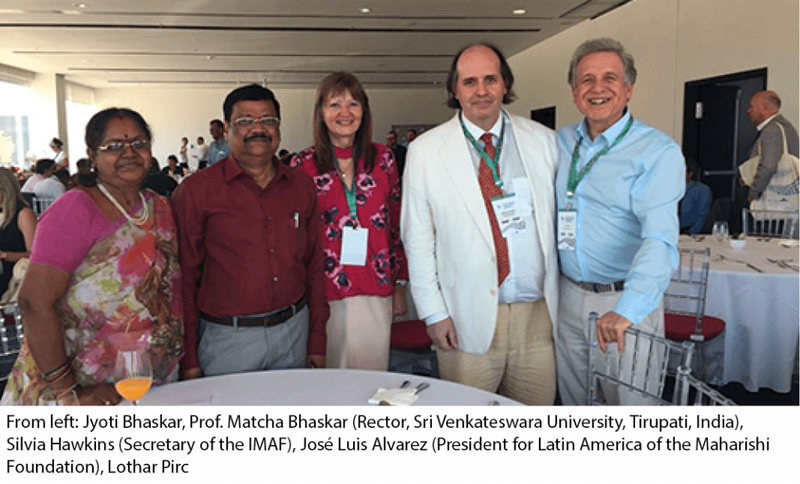 This means that Ayurveda treatments may soon be ac-credited by Brazil’s SUS (Unified Health System). 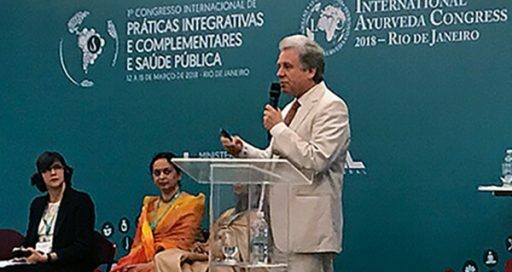 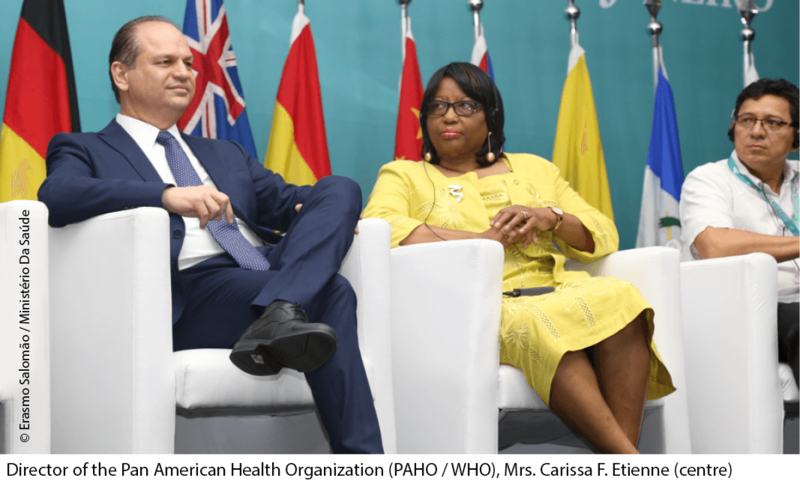 On March 12–15, the Brazilian government and the three largest Ayurveda associations in the world jointly organized this Congress in Rio de Janeiro. 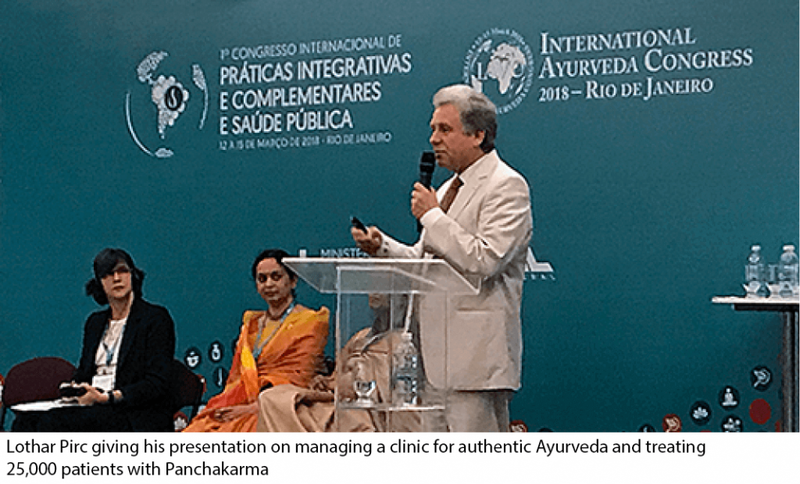 Best attended were the Ayurveda lectures and workshops, where up to six hundred people thronged into the auditorium as Ayurveda experts and sci-entists from all over the world gave fascinating presentations. 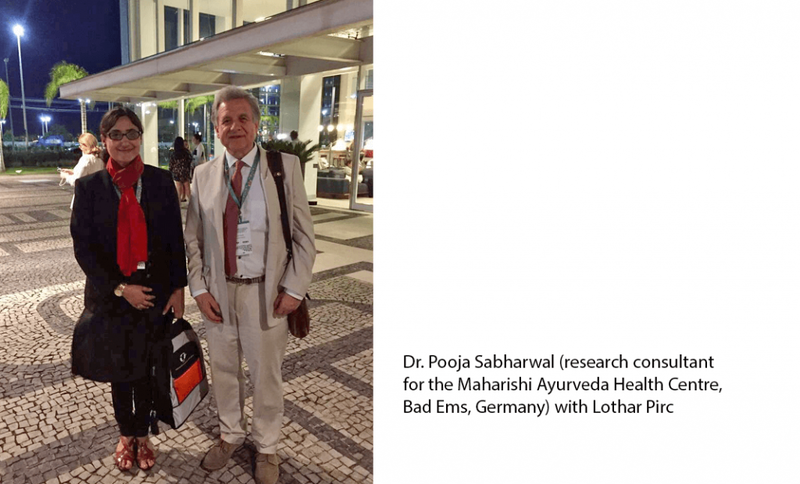 Also much attended was the lecture by Lothar Pirc, CEO of the Maharishi Ayurveda Health Centre in Bad Ems, Germany, who introduced hundreds of interest-ed listeners to the ins and outs of managing an Ayurvedic private clinic. 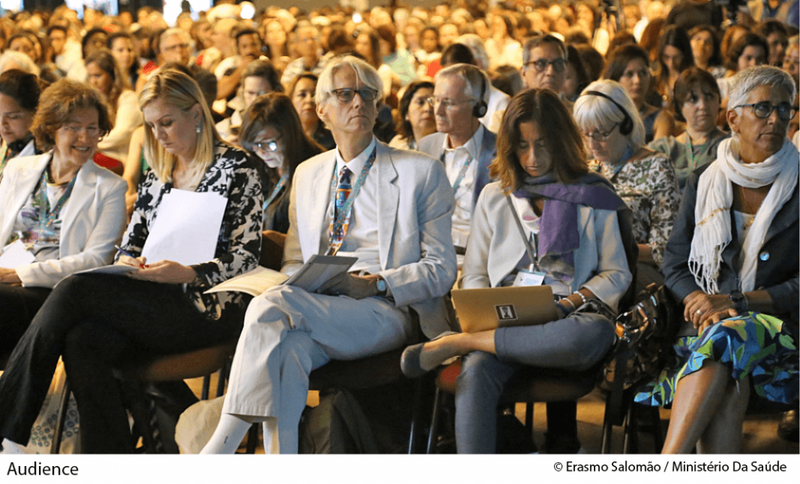 Since its establishment, his clinic has treated 25,000 patients from all over the world and he shared his rich experience in a workshop for managers of clinics in South America and those who are looking to establish one. 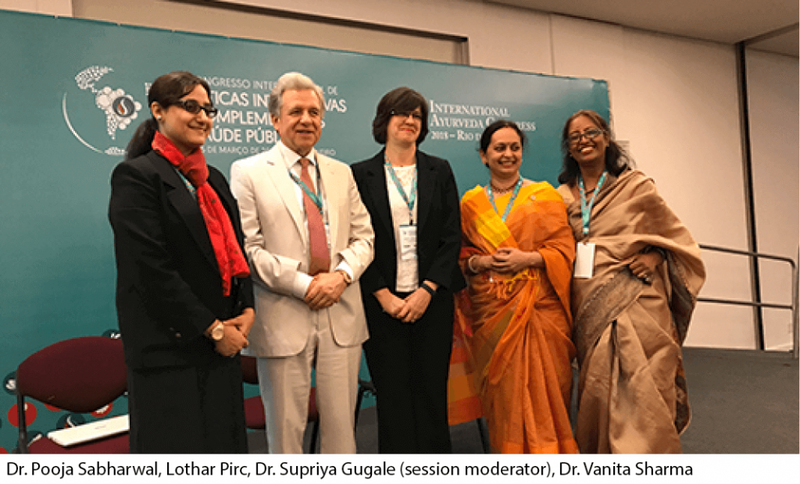 The major Ayurveda associations in Brazil resolved to cooperate and sub-mit concrete proposals for the implementation of this oldest healthcare sys-tem in the world to the Brazilian government. 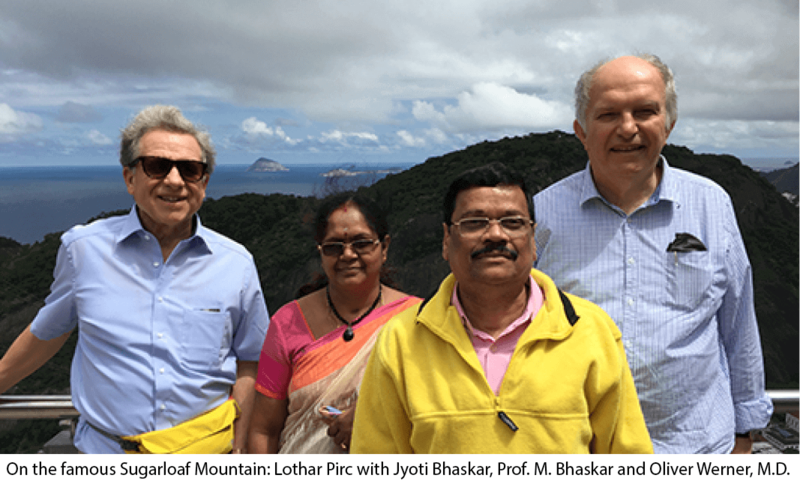 Interestingly, the same is now under preparation by the various national associations in Germany. 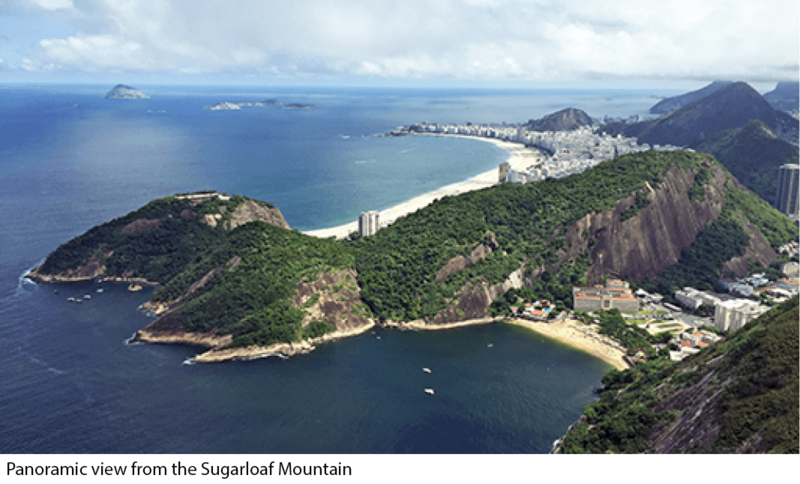 We hope that the German government and many others will be inspired to follow Brazil’s example.